Trina began working in the dental field in 1991. She joined our office after working many years with a Pediatric Dentist, as both an Assistant and Receptionist. In her free time she loves snuggling up with her fur babies while reading a good book, weekend trips to Lake Billy Chinook and singing in her church choir. Trina is a long time resident of Dallas, along with her high school sweetheart and their 2 boys. Kati has been working in the dental field for 24 years, and we are so fortunate to have her! Kati strives to make sure every patient is treated like family, and completely happy with their dental experience. She bills insurance on behalf of our patients and helps to troubleshoot any insurance related issues. She is also adept at explaining recommended treatment to patients and managing payment arrangements. In their free time, Kati and her husband enjoy supporting school and athletic activities for their son and daughter, as well as raising and showing purebred Angus cattle. Wife of Dr. Woolsey, Katie has been working in our office since 2012. 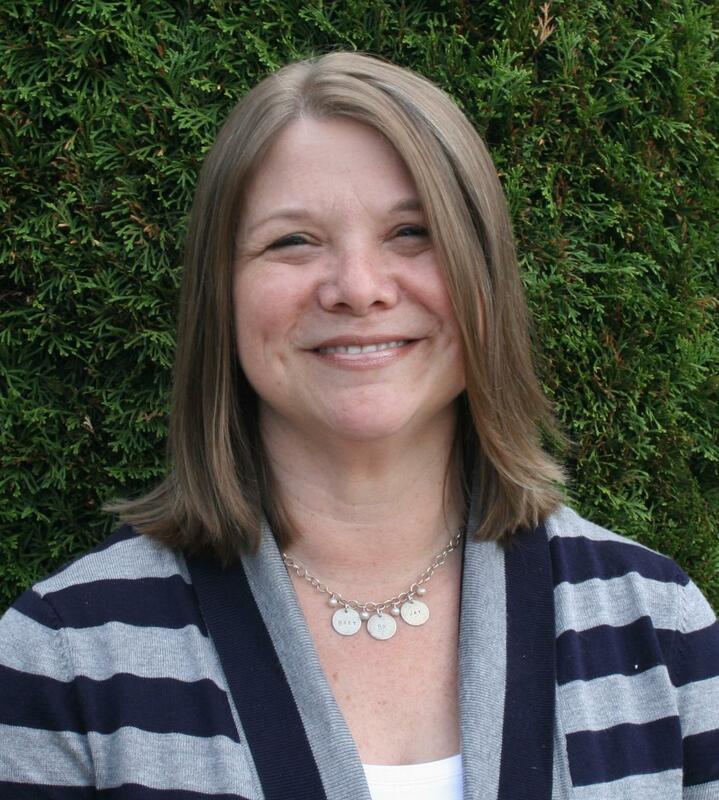 She received a Bachelor of Arts degree from Willamette University and handles payroll, accounts payable, and taxes. When not in the office, Katie enjoys CrossFit, volunteering, and chauffeuring her three daughters to their various activities. Katie is secretary of the Dallas Education Foundation and treasurer of Children's Educational Theater in Salem. Nicole has been with us since 1999. Nicole is a native of West Salem and graduated from South Salem High School. She received her Associate degree of Applied Science as well as her Dental Hygiene degree from Portland Community College. 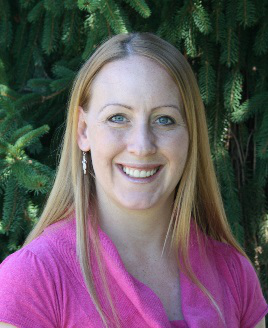 As a gentle and caring hygienist, she values serving our patients and getting to know them and their families. With Nicole's calm, soothing personality, patients can enjoy a stress free hygiene visit with her warm gentle nature. Nicole and her husband, Mike, enjoy living on a small farm in nearby Rickreall with their two wonderful boys Ryan and Matthew. Bekah received her bachelors degree in Dental Hygiene from OHSU in 1985, and since then has worked in pediatric and general practice. Bekah takes pride in a gentle touch, being meticulous, and enjoys educating and encouraging all of her patients. She has lived in Dallas since 2003 and in the Willamette Valley since 1975. She and her husband Bob enjoy vacationing, spending time with their grown children and grandchildren, as well as continuous home and yard beautification projects. McKenzie has worked in our office since 2013. She is a native of Polk County and graduated from Central High School. 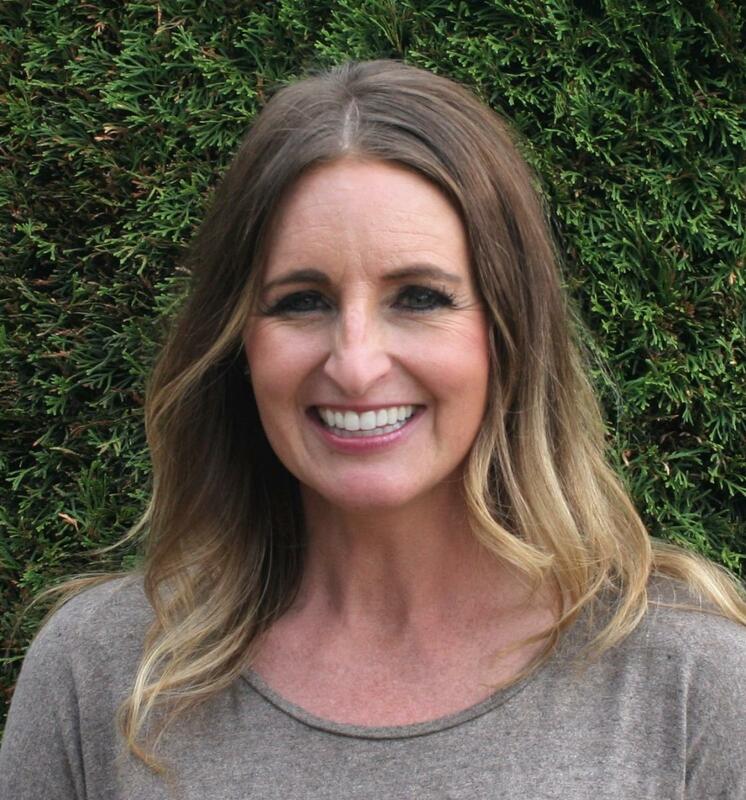 She received her Bachelor's degree in Health Communications from Western Oregon University, and continued on to acheive her Dental Hygiene degree from Carrington College. McKenzie resides in Dallas with her husband and 3 kids. 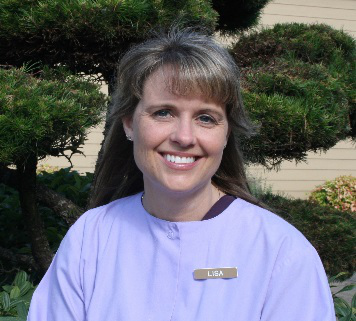 Lisa joined our practice in 2012 after spending over 20 years working in pediatric dentistry and orthodontics in Salem. She graduated from Chemeketa Community College in 1990 and enjoys her time at work as much as she enjoys her family time. Her genuine care for people makes patients feel comfortable in the office. Lisa loves getting to know each patient, as well as the connections that people have with each other in our community. Lisa has been active with the Polk County 4H, volunteering her time to help our youth learn and grow. Married since 1989, Lisa enjoys spending time with her family. 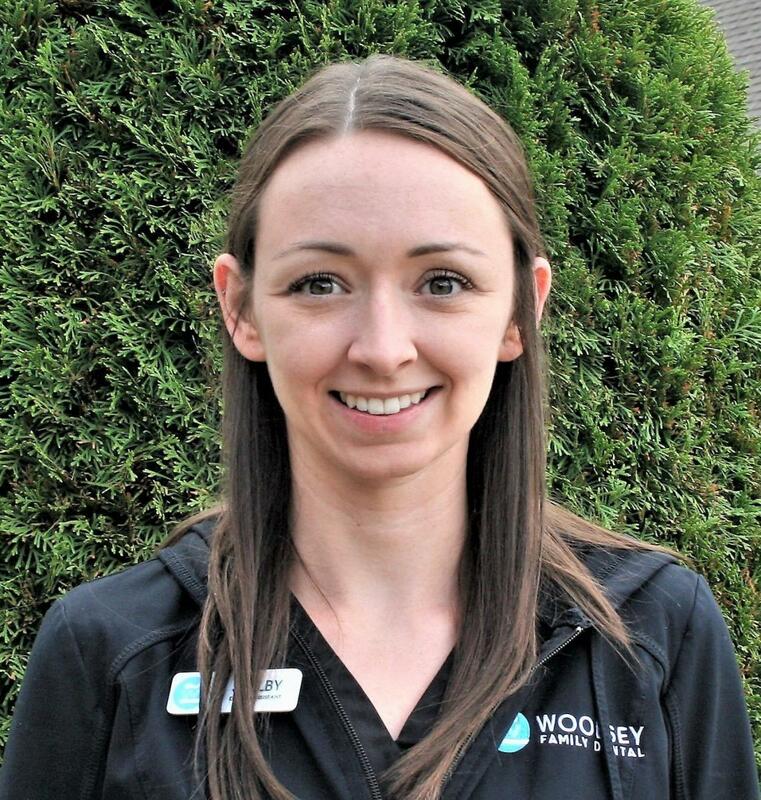 Shelby joined our practice in 2013 after completing the dental assisting program at Chemeketa Community College in 2013. She has lived in Dallas her whole life and enjoys cooking, hiking and spending time with family and friends. 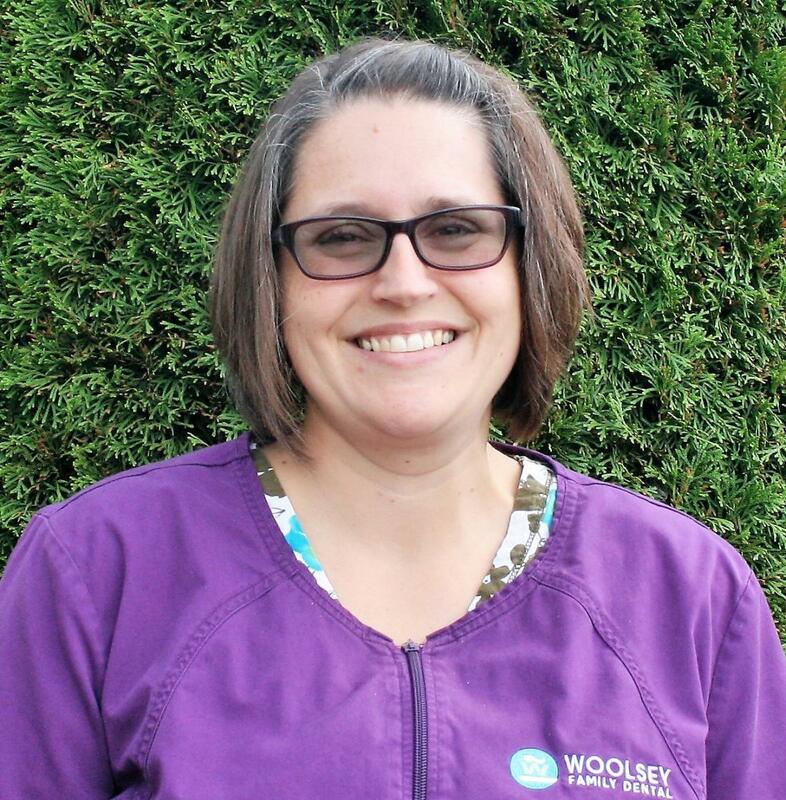 Jennifer has been working in General Dentistry since 2010, after graduating from the Dental Assisting program at Chemeketa. Her hobbies include enjoying the outdoors, traveling and spending time with her family. Jennifer has 3 kids and hosts a foreign exchange student every year. She also devotes a lot of her time to being the local coordinator for ICES- Youth Exchange Programs.